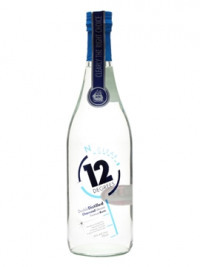 Westerhall Estate's 12 Degrees is an aged white rum from Grenada. Double distilled, it is then aged in neutral oak casks for two years before being diluted with spring water and charcoal filtered. This is ideal for use in a long drink with a mixer of your choice.